Perfect for beating the elements. 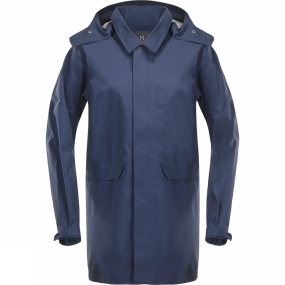 First and foremost, it's a highly functional piece-built to protect the wearer from wind and rain with PROOF™ three layer shell fabric, a laminated hood, a waterproof zip placket and easy adjustability. But it's also a classy, minimal jacket with an urban feel, so you know you'll look the part.